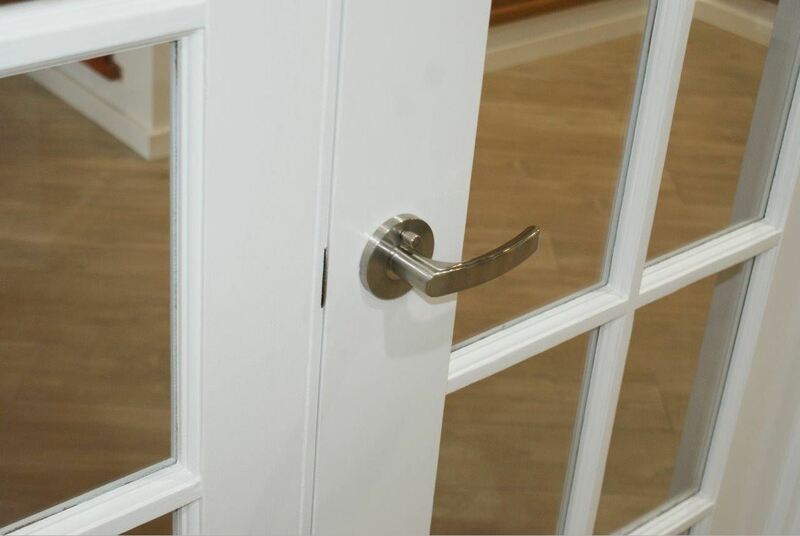 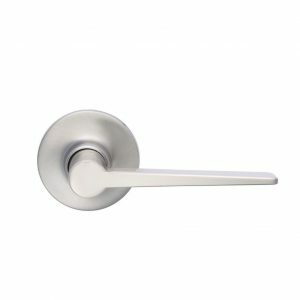 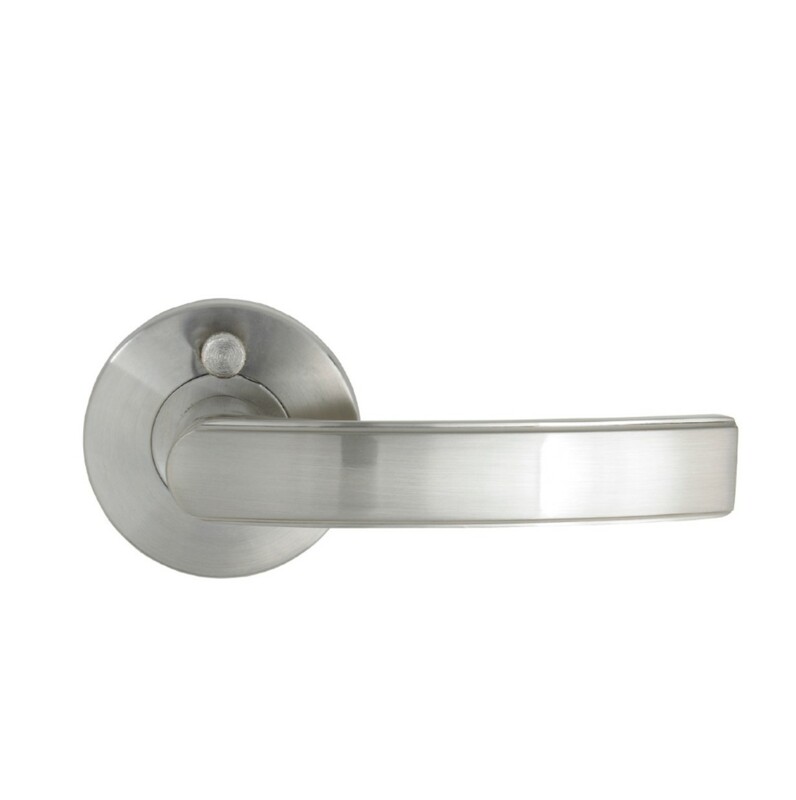 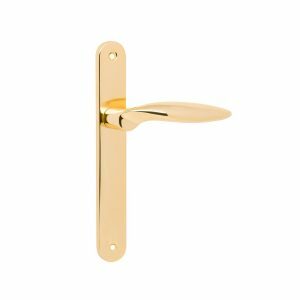 The solid and chunky form of the handle arm and round escutcheon plate is a visual clue to retro objects generally making use of more aged trends whilst producing them in modern materials. 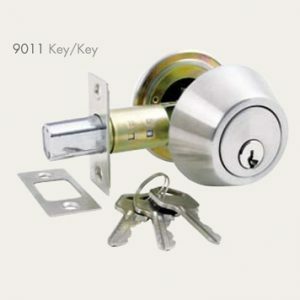 10 year Guarantee – for your peace of mind. 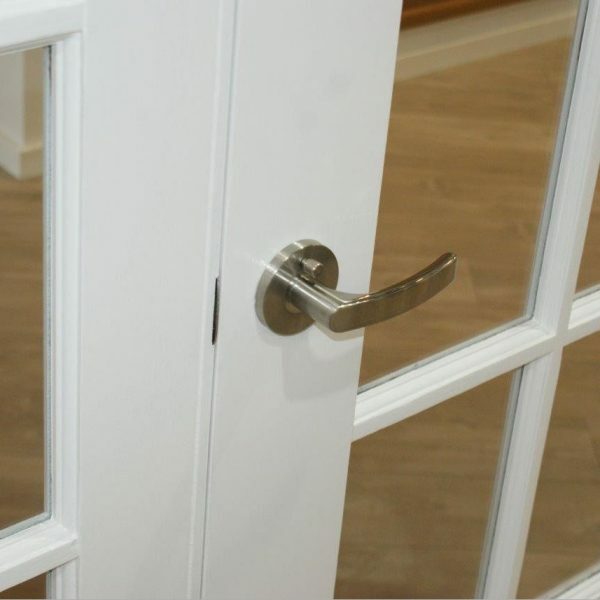 65mm backplate which replaces most existing locks.